No matter the nature of your business, technology has become a necessity for every organisation. However, small businesses are often unable to afford an in-house IT department that can ensure seamless operations. A better alternative is to outsource these services to a firm that specialises in offering IT support. Unfortunately, many small businesses fail to understand the benefit that can come from outsourcing or the heavy cost that comes with the failure to do so. 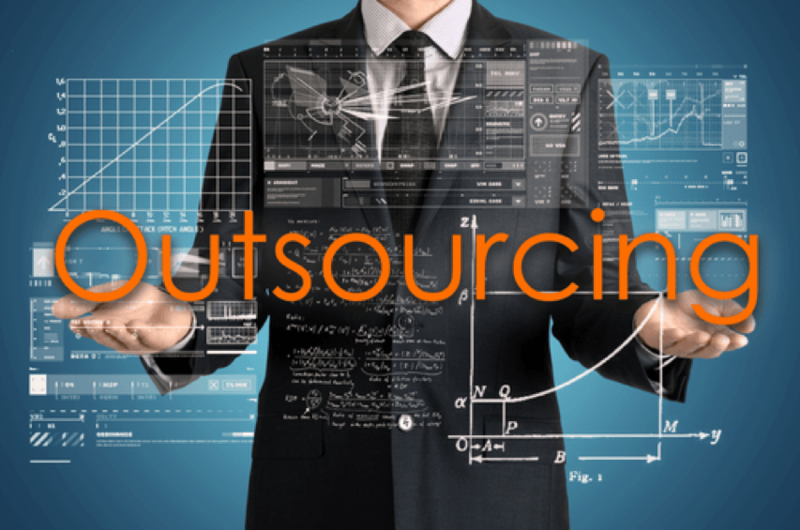 Here are a few risks that your business might be running by refusing to outsource IT support. As a small business, you can either invest in IT outsourcing service or hire an IT expert. It is like having a whole team of experts at your disposal versus having one man to manage multiple resources and systems. The response time automatically increases due to excessive load. IT support staff ought to have the capacity to diminish user problem rapidly and with this comes a sharp reaction time. Most IT support teams ought to respond within 15 minutes while your in-house expert might have to align various tasks which means it might take hours. The capacity to resolve issues quickly comes down to help staff having high expertise, which means they can resolve issues proficiently. An in-house IT team having specialists who know their job ought to comprehend your network, how your business works, and basic issues that can emerge, alongside any IT issues. On account of this understanding, they will undoubtedly resolve issues speedier than professionals who don't know what they're doing. Besides substantial issues that have elements beyond IT office's control - for example, a virus attack – your in-house IT team ought to have the capacity to settle any errors inside 120 minutes. Any more drawn out than this may be an indication that it's an ideal opportunity to hire external support staff with broader expertise and experience. In the event that your IT specialists need to call another IT business for help far too frequently, this is a sheer waste of time and money. A decent in-house IT team ought to have the capacity to comprehend most issues individually without the need for external support. If you have a proficient in-house IT staff, then they should not need the help of other vendors – whether this is your bookkeeping programming supplier or web supplier – to make inquiries. They should know the appropriate responses as of now. If your in-house IT team is by all accounts depending on external sellers, it may be a good time to search for an alternate support service. A typical indication of inefficient in-house IT team is the excuse of being exhausted and excessively preoccupied as a rationale for why they are not available when needed. This is a problem businesses often have to deal with when they hire in-house IT team. Your in-house IT support staff shouldn't take long to set up another user or close support tickets. They ought to be accessible to help you. Otherwise, their inaccessibility will cause consternation and affect the productivity of your team. IT support outsourcing companies, on the other hand, are more responsible and proactive since their goal is to satisfy their clients with the best they can offer. Many business owners don’t realise that they are overspending on IT service. Your in-house team may not be working as much as you are paying them. Ascertain what number of tickets and issues your helpdesk is settling every month and partition this up by the sum you are paying your staff. In the event that you feel it is excessive, it may be a decent time to consider different choices. If you have IT resources who are not pulling their weight, then it may be an ideal opportunity to do a staff reshuffle. You can't afford to waste time and money on poor quality IT support. It is a much better option to outsource your IT functions to a team that is dedicated to this job and is fully equipped with the right expertise and technology.